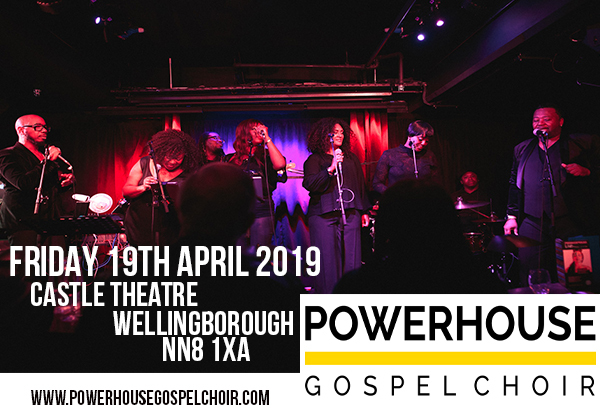 We are a fun community choir in Wolverhampton that sings gospel, soul and popular songs that make you feel good and uplifted. All are welcome, no audition required. So if you love to sing…. It’s only £5.00 per week and we would love the people of Wolves to join us! 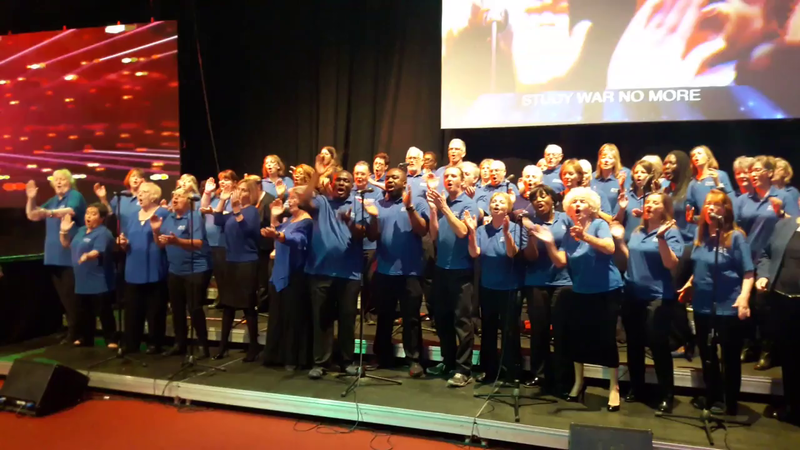 WOLVES CAN Sing UK will be recommencing soon! WOLVES CAN Sing is open to everyone regardless of vocal ability, singing experience, race, religion, or sexuality. All are welcome. 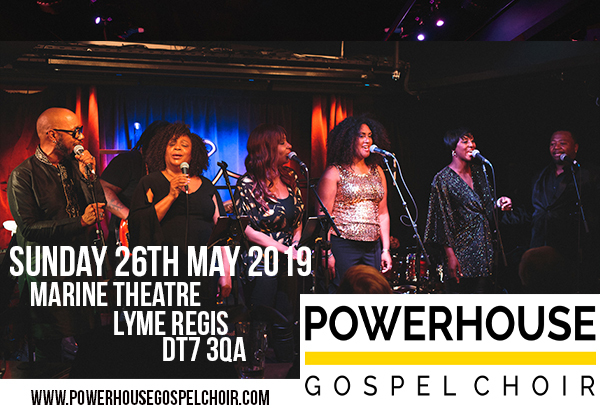 Here you will find important information regarding your choir or exciting things that WE CAN Sing UK is doing. So make sure to check back here regularly! 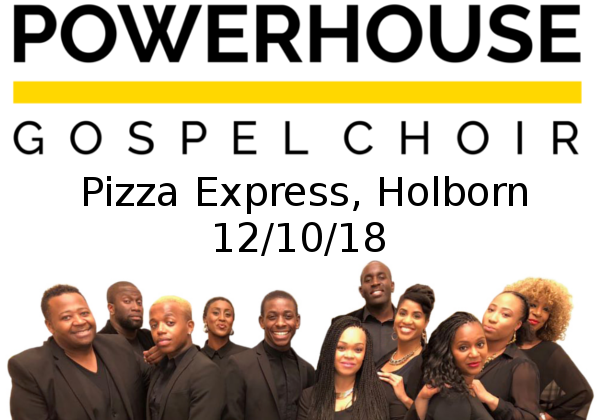 Our new Brixton choir is starting in September. 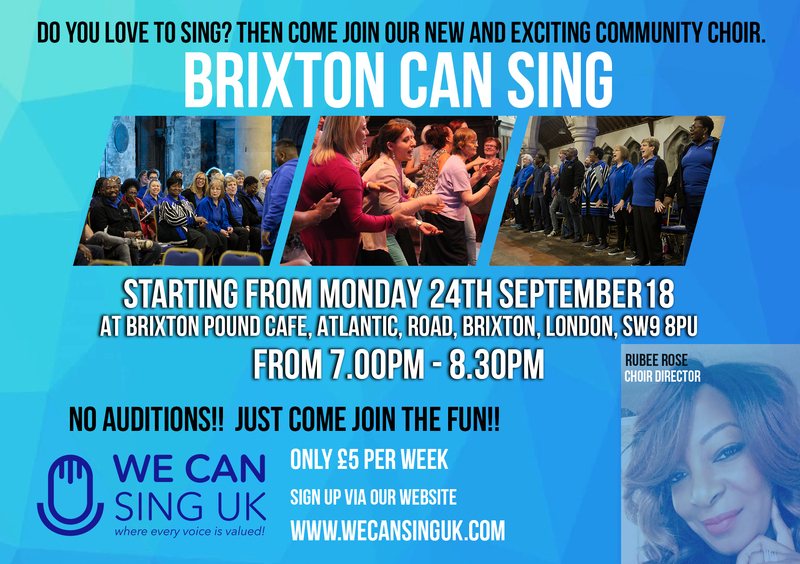 Please let any Londeners you know that there is an amazing chance to sing!